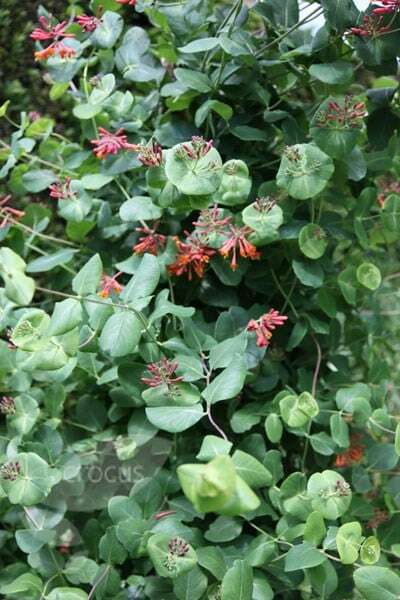 This honeysuckle has a real wow factor, with long, trumpet-shaped, vivid scarlet flowers from July to September, followed in hot summers by small red berries. 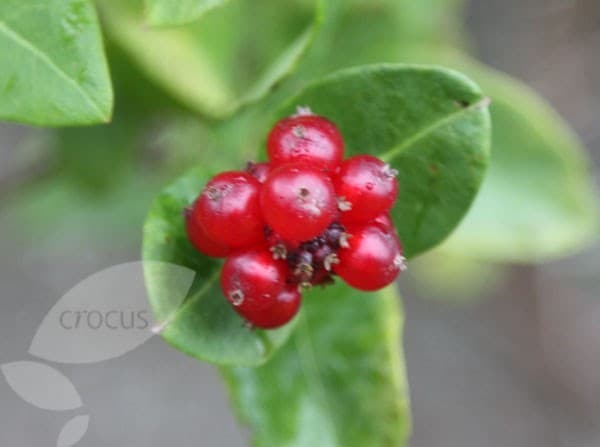 Although it is unscented (or with just a faint hint of perfume), the flower colour more than makes up for the lack of fragrance, and its handsome, semi-evergreen (or deciduous in colder winters) blue-green leaves provide valuable cover for a pergola or boundary wall. 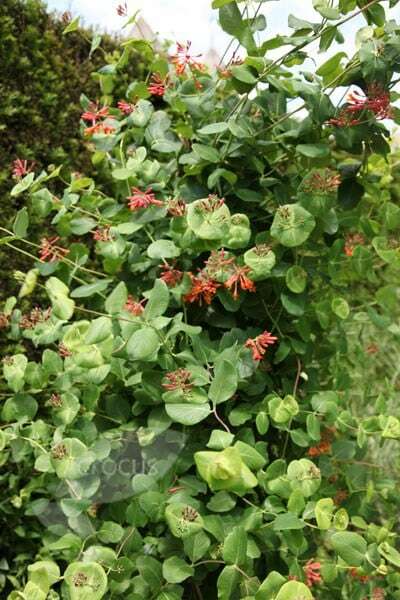 An unusual climber for a cottage-style garden.